The US Department of Justice has filed lawsuits against Huawei and his top women Meng Wanzhou. The company and the top woman are presumed of fraud. China called the charges Monday morning “unfair and immoral”. Huawei is accused, among other things, of ignoring US sanctions against Iran. Also, Huawei companies have conspired to steal trade secrets from telecom company T-Mobile US. On Monday, financial director Meng Wanzhou of Huawei was also charged. She was arrested in Canada last month and may be extradited to the US. Wanzhou is charged with, among other things, bank fraud and countering justice. Huawei has been accused by the United States of espionage and fraud for a long time. 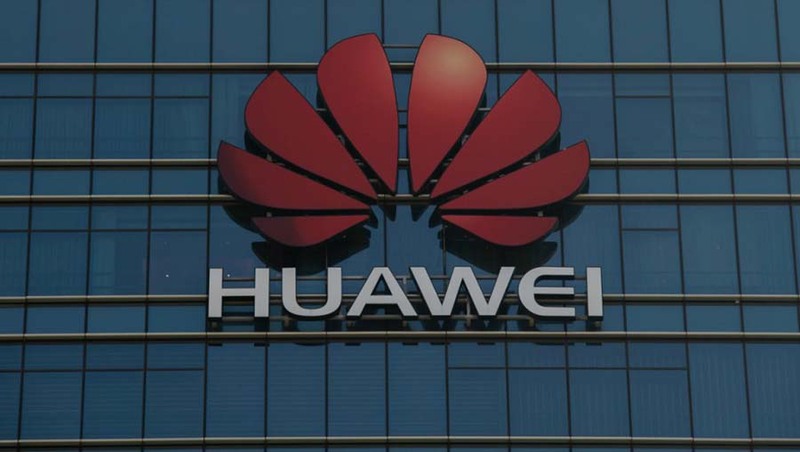 According to the Americans, Huawei has close ties with the Chinese government, so Chinese security services could easily access that data from smartphone users.